Resource Development Director Jun Godornes. 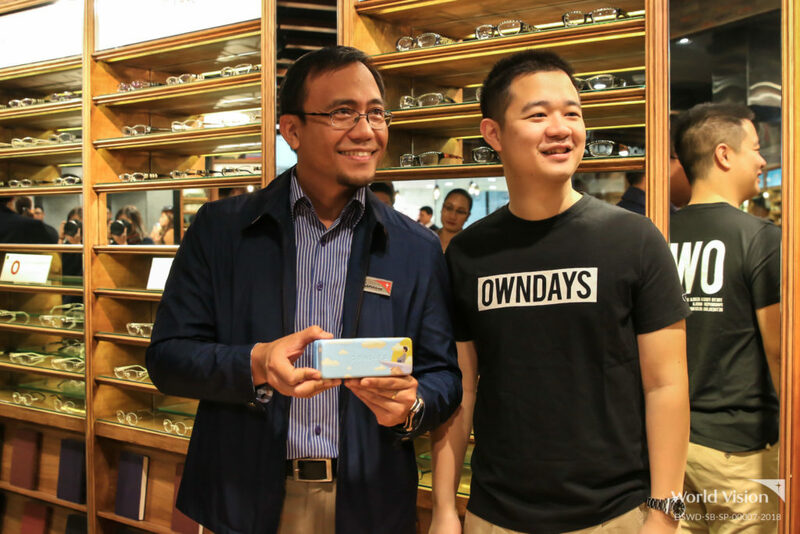 One of the fastest growing optical shop chain OWNDAYS officially launched, in partnership with World Vision and two other cause-oriented groups, the creative campaign dubbed “Cases for Change”, held last March 27, 2019 at the SM Mega Fashion Hall, Mandaluyong City. The campaign enjoins OWNDAYS avid followers and the concerned public to participate in the advocacy to “make the world look more beautiful” by supporting three trusted advocacy groups and their respective causes which include the promotion of children’s well-being with World Vision, animal rights through PAWS, and the protection of the environment through WWF. “These causes are near and dear to our hearts. You have animals, kids, and environment. Nothing will go wrong in donating to these,” shared OWNDAYS Philippines Managing Director Mr. Vohne Yao. “We would love to empower everyone to come over to OWNDAYS and purchase a ‘Cases for Change’ and donate to these causes. Inside each one of these cases when you open, is the logo of the partner charity you’ve donated to. And these are specially designed to reflect their vision, mission, and purpose. So when you take out your glasses and put it on the table, it will remind you of the cause that you’ve donated to. That’s really our purpose,” Mr. Yao added. 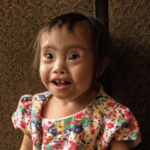 The campaign is hoped to raise one million pesos for the benefit of the above causes. “The vision for this campaign resonates with us. We are calling on our sponsors to support ‘Cases for Change’. 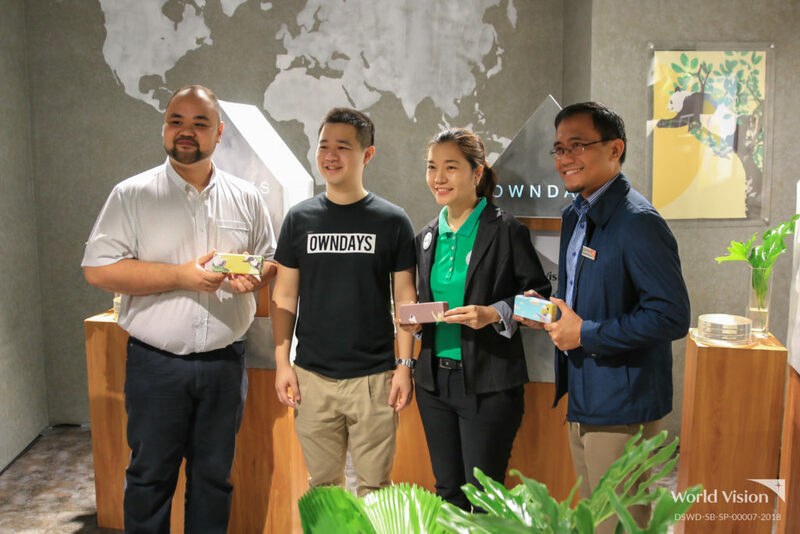 We are thrilled with the possibilities that comes with this partnership with OWNDAYS”, shared World Vision director for Resource Development Jun Godornes. 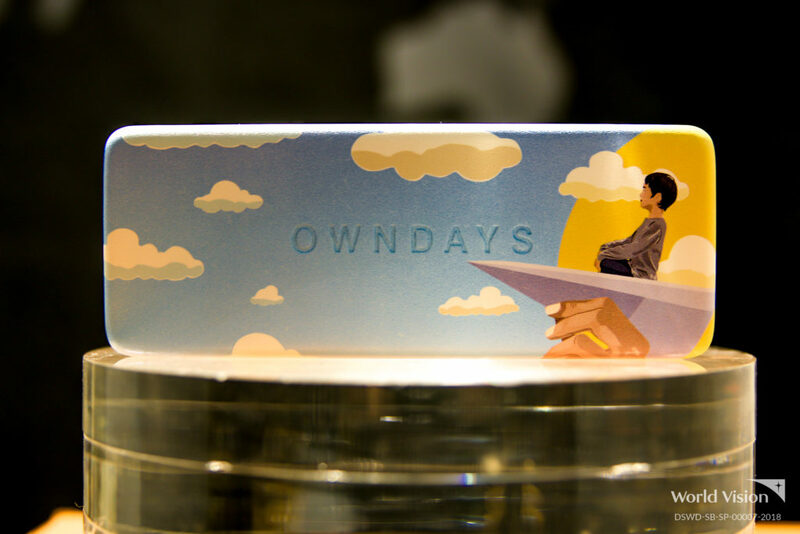 “To support this campaign, simply visit any of the OWNDAYS store branches and purchase World Vision personalized cases produced by OWNDAYS. Funds raised from this initiative will help implement various programs for children. World Vision focuses its programs in the area of education, health and nutrition, child protection, disaster reduction, and livelihood assistance. 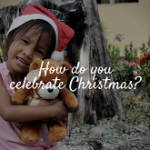 World Vision aims to reach 6000 children sponsored in 2019. Princess has been looking forward to the class opening but that day didn't come in her school in Marawi City.